Dr. Steffen completed his specialty training in endodontics at the University of Pennsylvania after receiving his Doctor of Dental Surgery degree from Columbia University in New York City. 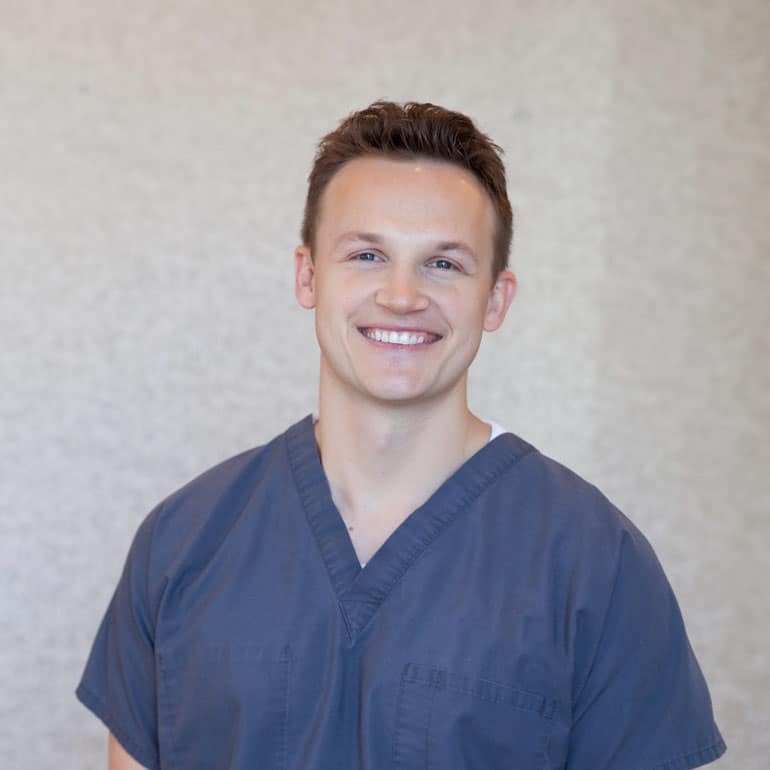 Although he has enjoyed working as a practicing endodontist in New Jersey, Dr. Steffen, a native Las Vegan, is happy to serve the residents of his hometown. 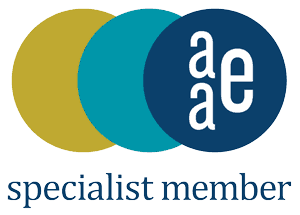 Dr. Steffen is a specialist member of the American Association of Endodontics as well as the American Dental Association and Southern Nevada Dental Society. Dr. Steffen has helped teach endodontic microsurgery courses to other endodontists and dentists, advocating for effective surgical endodontics and positioning. He is currently board eligible in the final stage of board certification to become a Diplomate of the American Board of Endodontics. Away from the office Dr. Steffen enjoys a variety a sports and outdoor activities including basketball, golf, and spending time with his wife and family.